When you are shredding the gnar you have to look good doing it. That’s why every year we have some Boat-iful (get it) designed T-shirts. 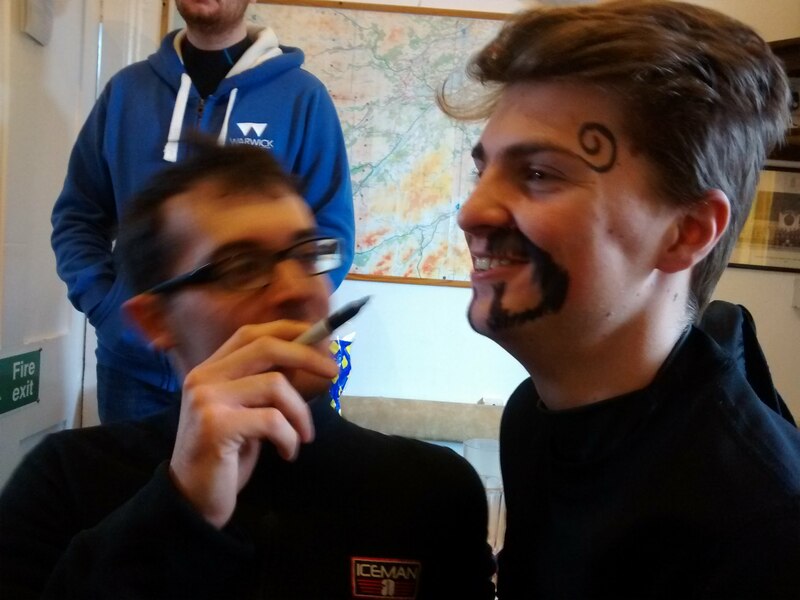 If that’s not enough why not try out your artistic talent with the opportunity to adorn someone with their very own Strawbridge moustache.